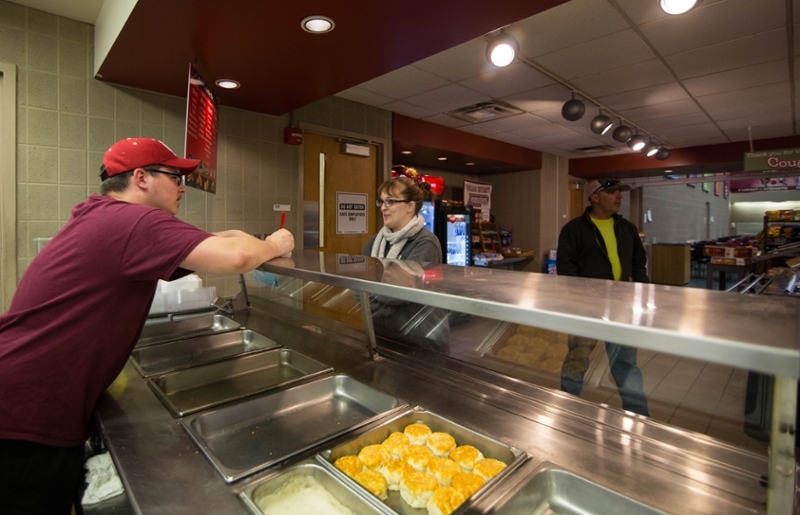 Satisfy your Cougar growl with home-style cooking at the Cougar Country Cafe by Rozzi's Catering. 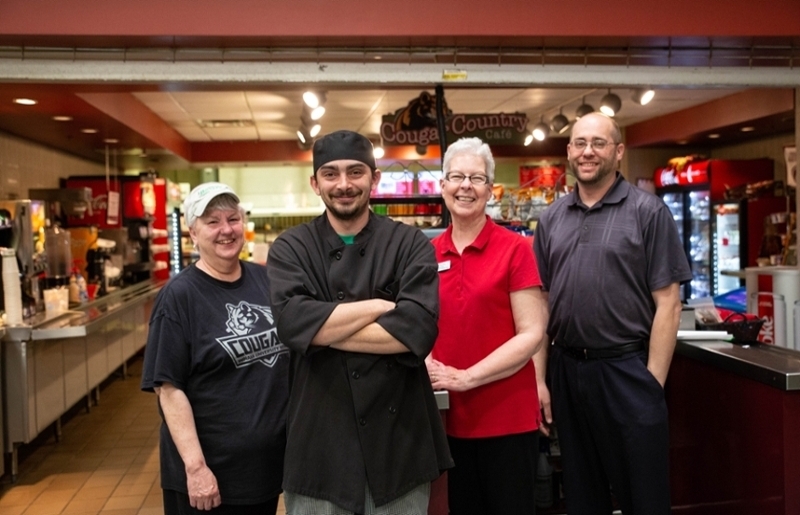 Enjoy delicious meals and snacks every day at IU Kokomo. Your CrimsonCard can be used as payment at the Cougar Country Cafe. You Pick 2! 1/2 sandwich or wrap + soup or salad $4.25 make it a combo! Add fries or tots & medium drink for an additional $2.00.